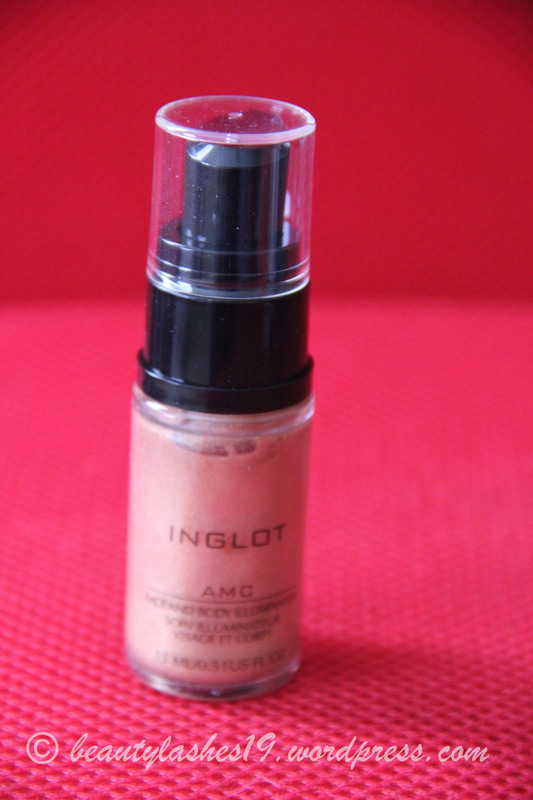 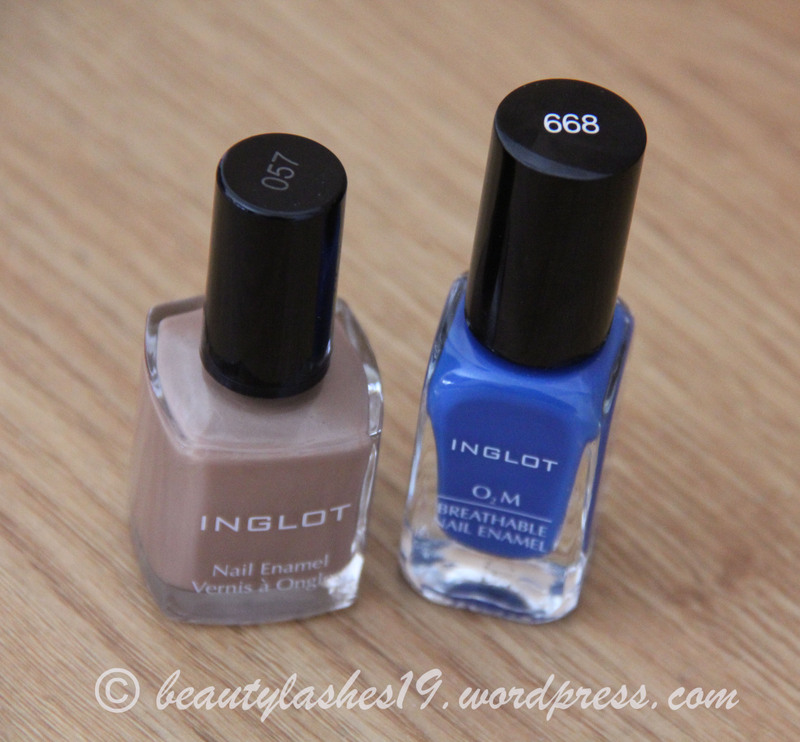 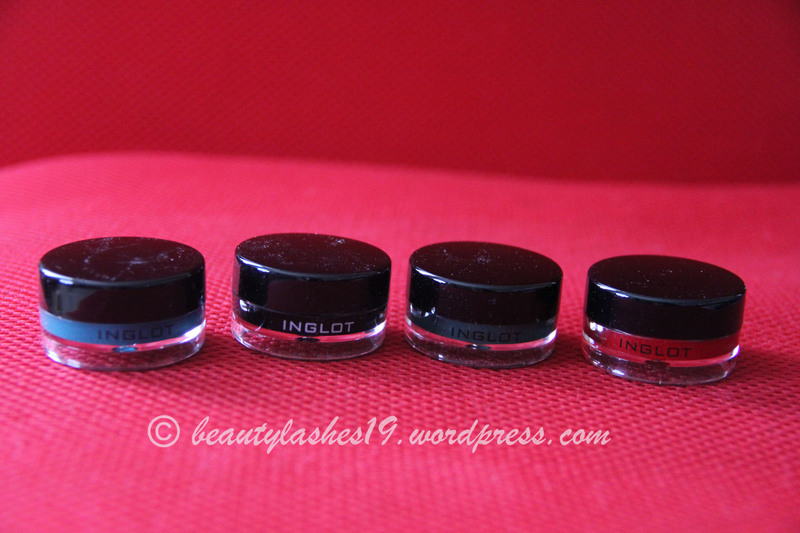 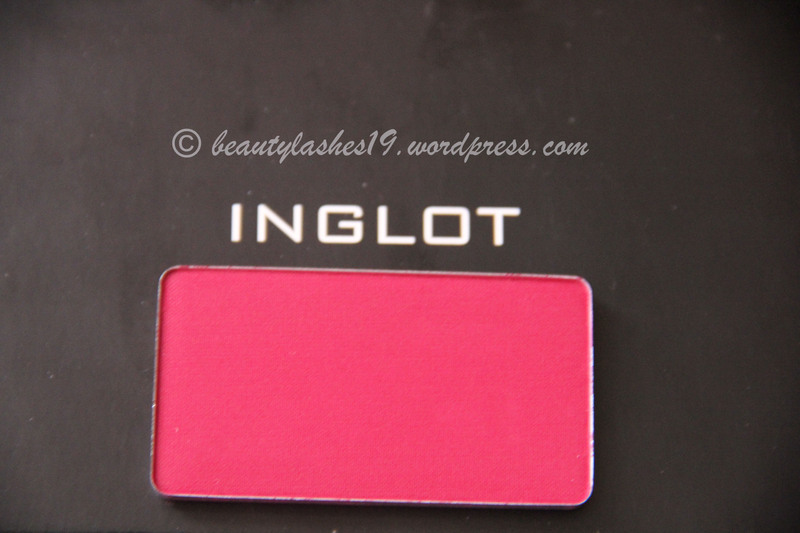 I recently made some purchases at the Inglot counter in Macy’s water tower, Chicago. 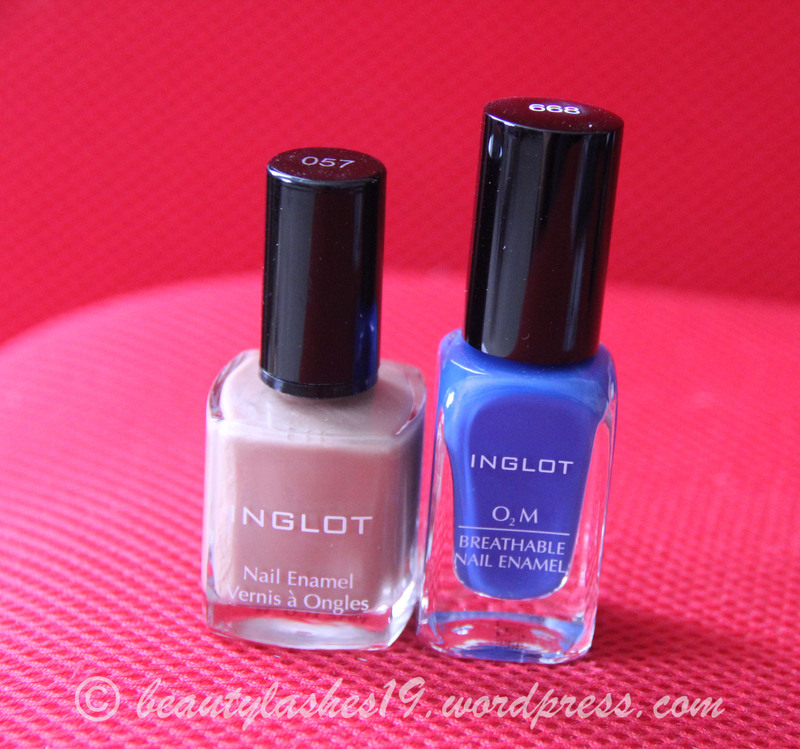 I was helped by Rosha who assisted me in choosing my colors. 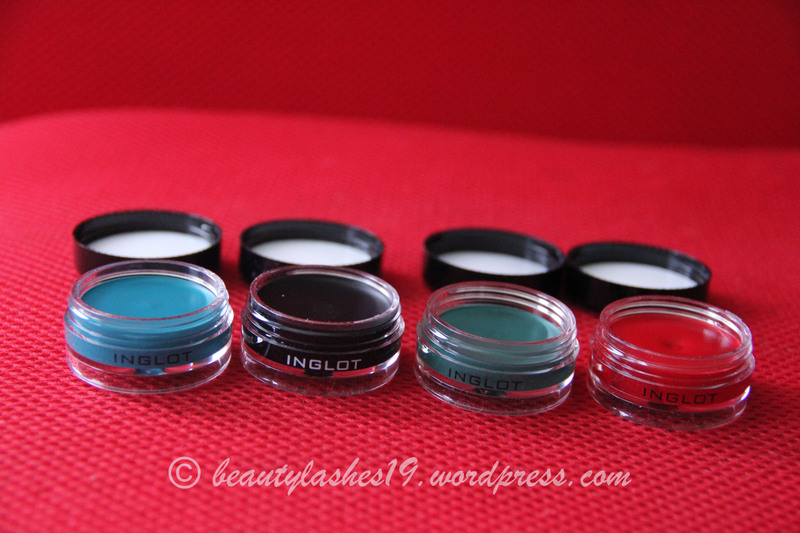 I purchased 4 matte gel eyeliners, 21 eyeshadows, two 10-square eyeshadow palettes, 7 round lipstick pans, a blush, face and body Illuminator and 2 nail enamels.. 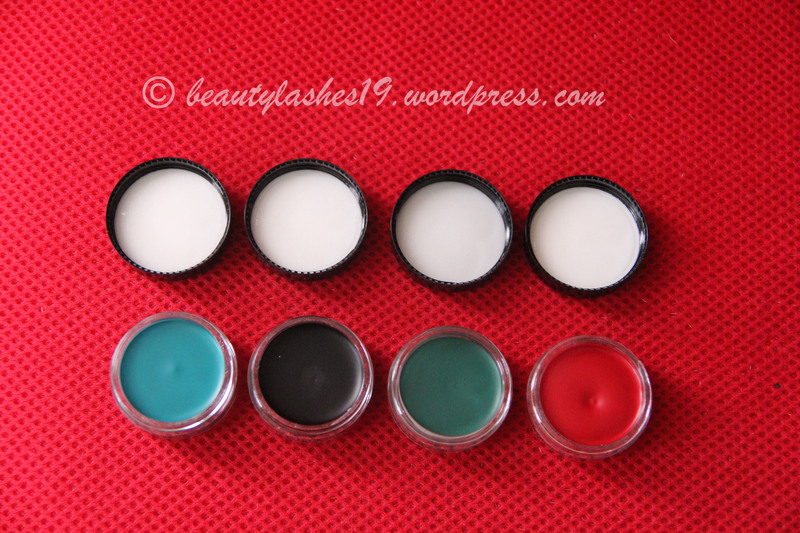 Here are some pictures of the eyeliners, blush, face and body Illuminator and nail enamels..